Safety covers come in both mesh and solid models, and are secured to the concrete around the pool using springs and anchors. Since there are no moving parts, safety covers require far less maintenance and service than automatic covers. 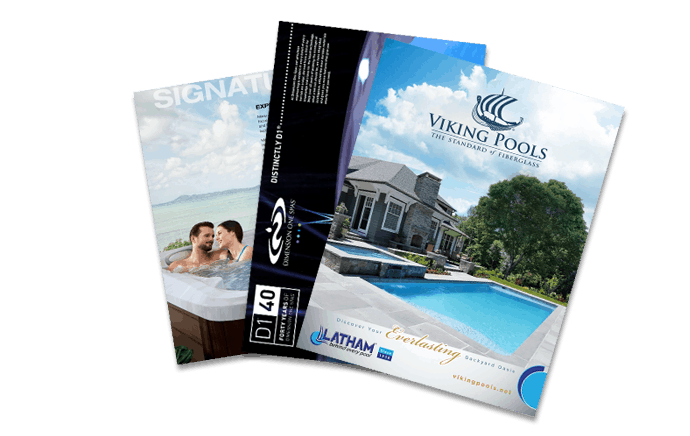 Visit the Aqua Pools showroom (Homer Glen or Worth) to see our selection.